Bob Mesher has a long and distinguished career in the accounting profession. He started his career in 1960 with the local accounting firm RH Hatfield Company. In 1962 he started his own CPA firm, and at the same time became an accounting instructor at Portland State University. In 1965 he merged his small firm into the firm of Blauer & Geffen, and was appointed partner when the firm became Blauer, Geffen & Mesher. 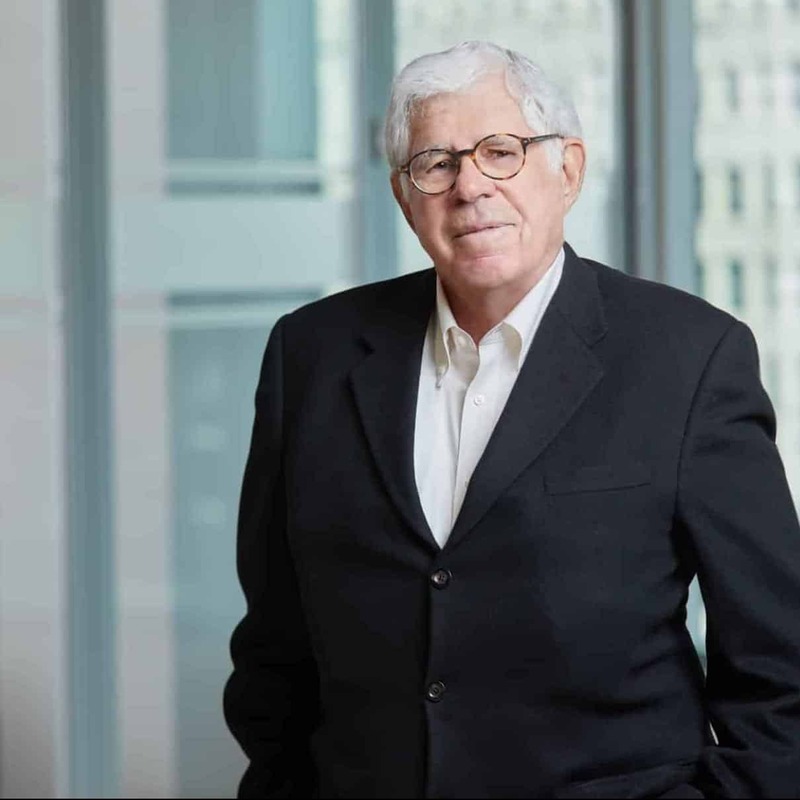 Bob practiced with that firm until its merger with the national firm Laventhol & Horwath in 1970, and remained a shareholder when the single-office firm of Geffen Mesher was formed in 1990. He is now semi-retired and Of Counsel. Always one to roll up his sleeves and get to work, Bob’s hallmark has been providing superior service defined by responsiveness and professionalism. His specializations include strategic business planning, tax planning and compliance, succession planning, and estate planning.